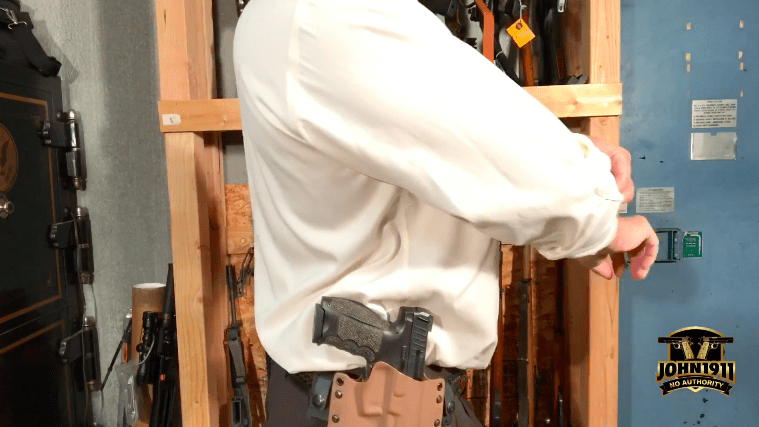 So…maybe I had to cobble together some Glock mag pouches to make this work? Who’s gonna know? Not the guys at security….